In the last two years, travellers to Taiwan have found two new hotels that meet all their needs while they’re abroad. 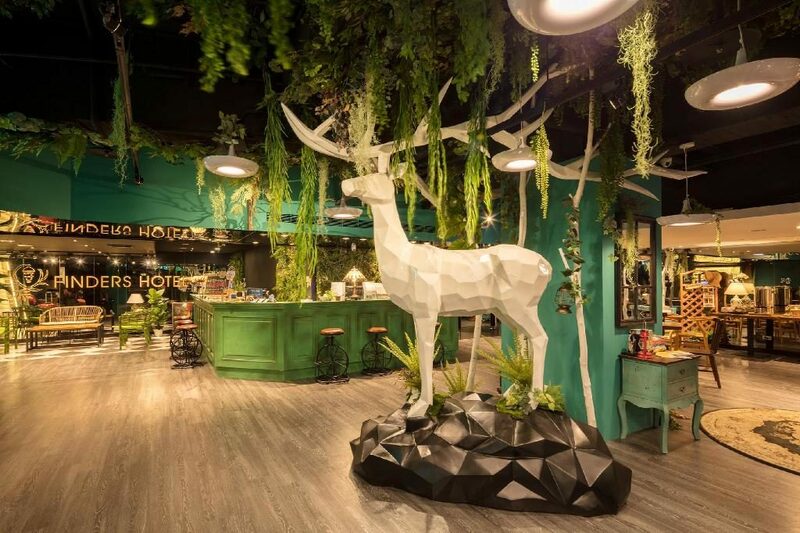 FAWN Group’s Roaders Hotel opened in Taipei two years ago, and it’s a chic yet comfortable place for families to stay while they explore the region. There’s 68 rooms in this hotel as well as a game zone, children’s play area and snack station. Just a year ago, FAWN Group’s Finders Hotel also opened in Taipei. This property boasts more than 150 rooms, and is known for its relaxing atmosphere that is designed to improve the energy of anyone who stays there. Both hotels were off to an amazing start, but the management team knew that they had to do more in order to maximise their impact in the local area. Operation Director Joyce Chiang manages both properties, and she found that it quickly became too much to manually input and manage inventory at both Finders Hotel and Roaders Hotel. After looking into technology solutions in the hotel industry, Joyce decided SiteMinder’s channel manager and online booking engine were the right choice for her up-and-coming properties. SiteMinder had all the features she required from a technology solution, including system stability, ease of use and the ability to map a number of OTAs. It only took about a week to get SiteMinder installed and running at the two properties, which greatly exceeded her expectations. And that was just the start. Soon, she began seeing astounding results that proved she made the right choice for her properties. For Joyce, one of the greatest benefits SiteMinder offered was that it helped reduce the amount of time her and her staff spent on administrative tasks. She no longer had to manually manage the inventory herself, and she didn’t have to spend countless hours reconciling the manifest each day. “It is saving us at least 100 man hours a month, as well as allowing us to be able to work with more OTAs,” Joyce said. She also observed that direct bookings have increased by at least 5%, and revenue is up about 10% since implementing SiteMinder. For her, the benefits are seemingly endless.